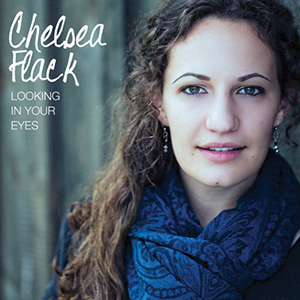 Looking In Your Eyes is a worship release from Chelsea Flack. With a gentle voice, Flack can effortlessly segue into stronger sung verses. Flack’s near-whispered inflections reveal a beautiful texture in the amorous title track, while “Who” bookends the album with lush string accompaniment.